No matter what I use, e.g. gtk-ctheme, and the other apps availible in the repos, gtk applications running under Awesome WM stay ugly. The same apps look fine when I use unity. Not the answer you're looking for? Browse other questions tagged themes gtk awesome or ask your own question. Gtk theme change doesn't apply to kde apps? How can I change GTK3 themes from XFCE or Openbox? 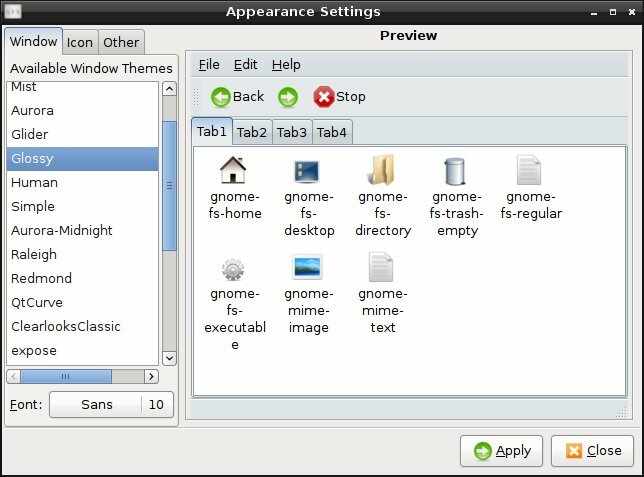 How do I set different themes for GTK+2 and GTK+3?